No doubt about it, Pinterest is a powerful source for blog traffic. 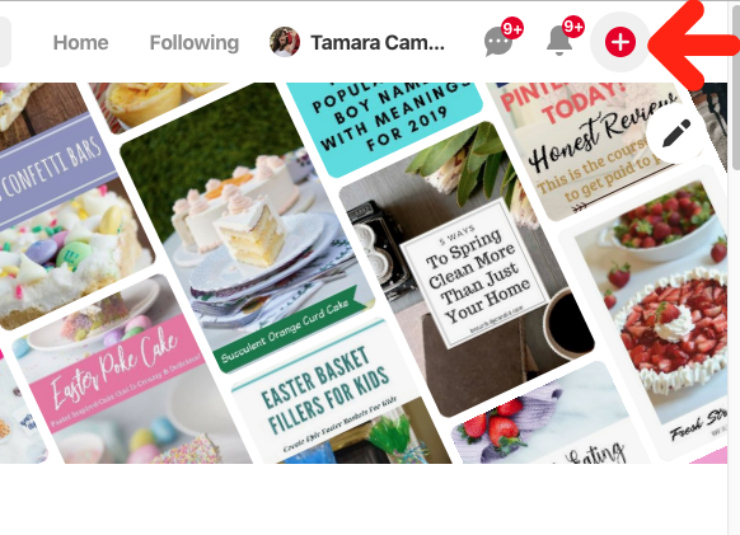 One of my biggest goals for blogging in 2019 was to create a pinning schedule for Pinterest, and to increase my Pinterest presence. If you use a Pinterest scheduling tool, this can help ensure that your pins are being seen by your target audience consistently – and super importantly – at the right times of the day and week! What does this mean? 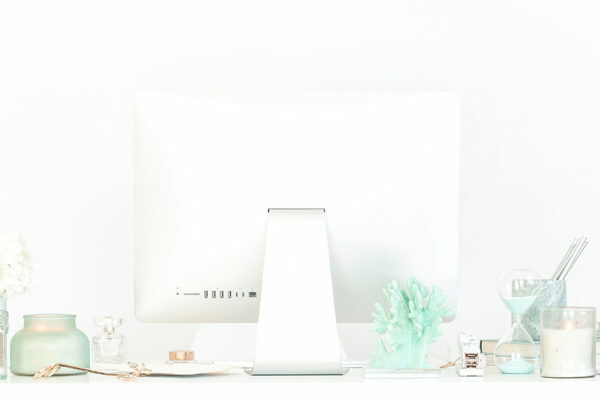 More Pinterest saves, follows, and clicks to your blog. 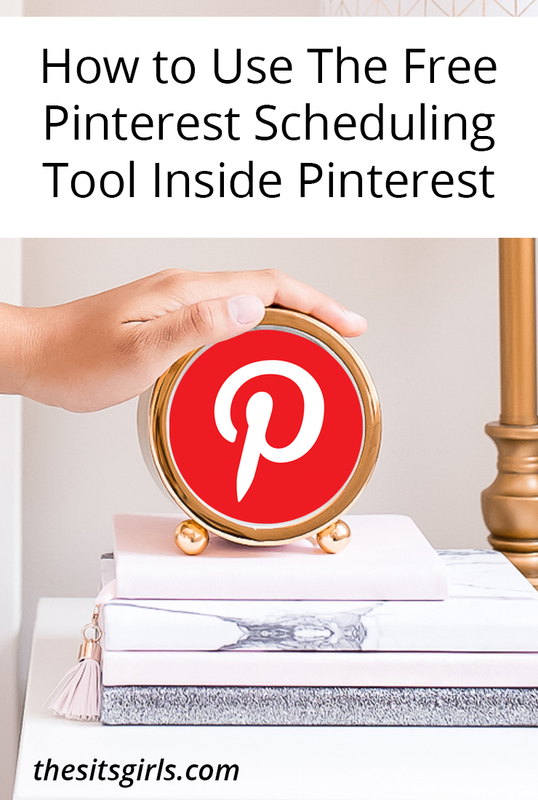 Many Pinterest scheduling tools cost money, so I’m sharing how to use the free Pinterest scheduling tool inside Pinterest! 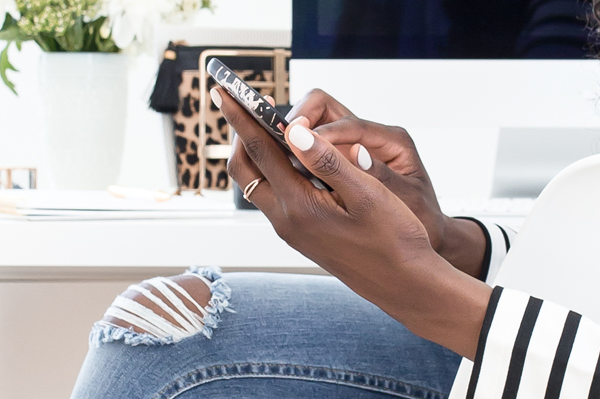 So as we know, Pinterest is an important tool for bloggers. And also as we know, using a Pinterest scheduling tool saves you time. There aren’t a lot of options for free tools, though. 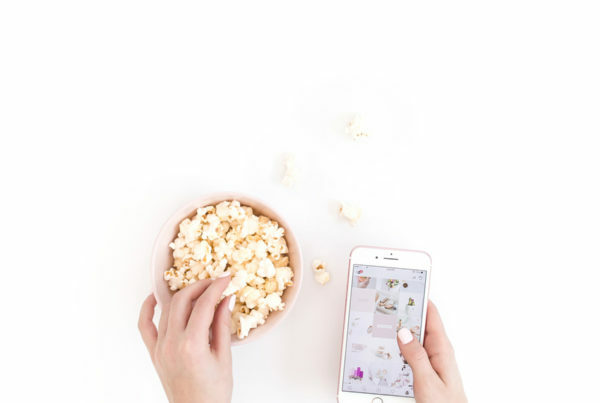 Maybe it’s not in your budget to pay for a Pinterest scheduling tool, or maybe you’d like to first see how you can do with a free service. We now know that you need to pin several times a day to get great results on Pinterest. And you need to pin at the right times. Have you used the free Pinterest scheduler that’s right within Pinterest? 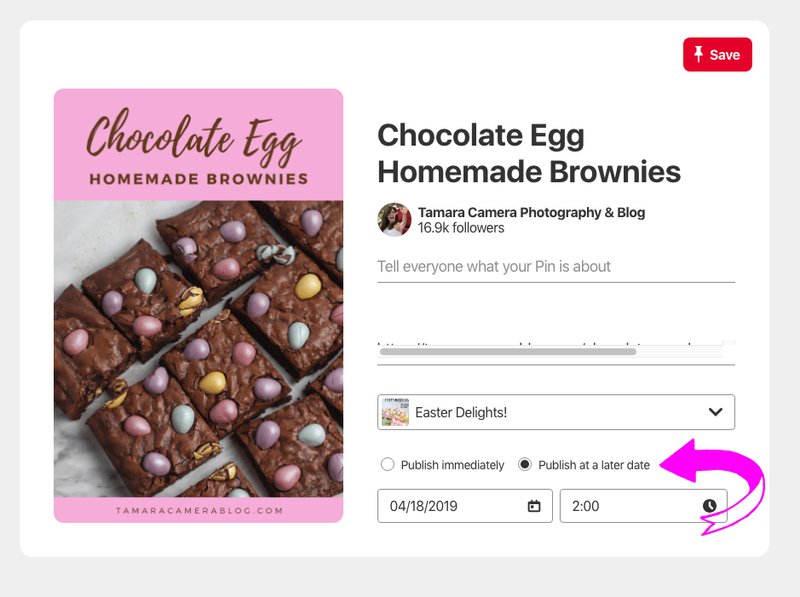 If you have a Pinterest business account, you can schedule your Pins for future posting – both on the web or on iOS. You can use this feature to schedule Pins up to two weeks in advance, if you’re going on vacation, are busy, or just want to stay consistent. Lastly, choose a title, description, board, etc. You can only schedule one of your Pins at a time, and you can have up to 30 scheduled for the future. And once they are scheduled, you’re still able to make updates. You can choose to publish the Pin now or you can choose to delete it. You can view your scheduled Pins at any time by viewing your profile and selecting the Pins tab. And that’s how to use the free Pinterest scheduler. It only takes a few steps. As we know, it’s important to have a pin scheduler. Much like the web version, you simply hit the + symbol on the bottom middle of the screen, choose Pin, and upload a photo and add a link, title, description, etc. It will default to schedule date: immediately, but you can hit the pencil icon, and schedule a future date. If you haven’t started using Tailwind yet, you’re in for a surprise. This powerful Pinterest Scheduler has the ability to make your traffic skyrocket. It took me awhile to really get into it, because I’m a bit of a late bloomer, but the proof is in the Google Analytics. It works. Tailwind app can recommend a schedule for you based on when your pins are being repinned, and when users are searching for your content. It does the hard stuff for you, but you can certainly change it around. Make sure to get the browser extension, and to join Tailwind tribes! You can try it out immediately for free here! Have You Tried the Free Pinterest Scheduling Tool yet? Thanks for taking the time and writing this post. The estimate of writing your site post is very good. The simplest language you use when writing articles is appreciated. The information you give will prove to be of great value to me, I hope that. It is our wish that you continue to write great articles in such a future. Thanks for sharing this article. Great Startegy to Schedule Pins & for 10th & 12th Results of the time saving on board. The information about using social media in such an effective way are really wonderful. I have learnt a lot from it. I will be using these tips for my website for sure.